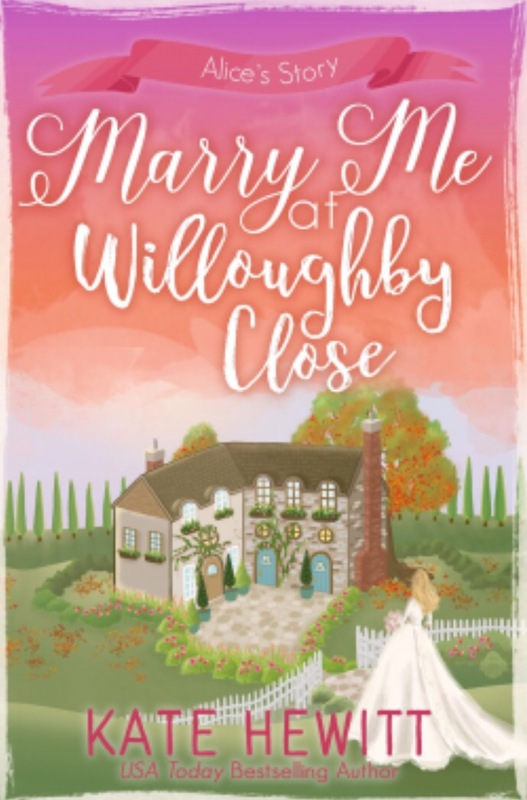 This is the BEST of the Willoughby Close novels — light, fun, witty, believable. Loved Alice’s story, including her realistic fears about feeling settled after being a drifter for so long, and her reactions to handsome-but-snobby Henry. Alice was the perfect companion to elderly and frail Lady Stokely, unobtrusive and kind. I liked the cameos by the Willoughby Close neighbors from previous books in the series, and Hewitt did a fabulous job having them stay true to themselves — as did Alice, even when she fell in love. This is one of my favorite summer British chick lit reads, but you might want to prep by reading book 1 first.